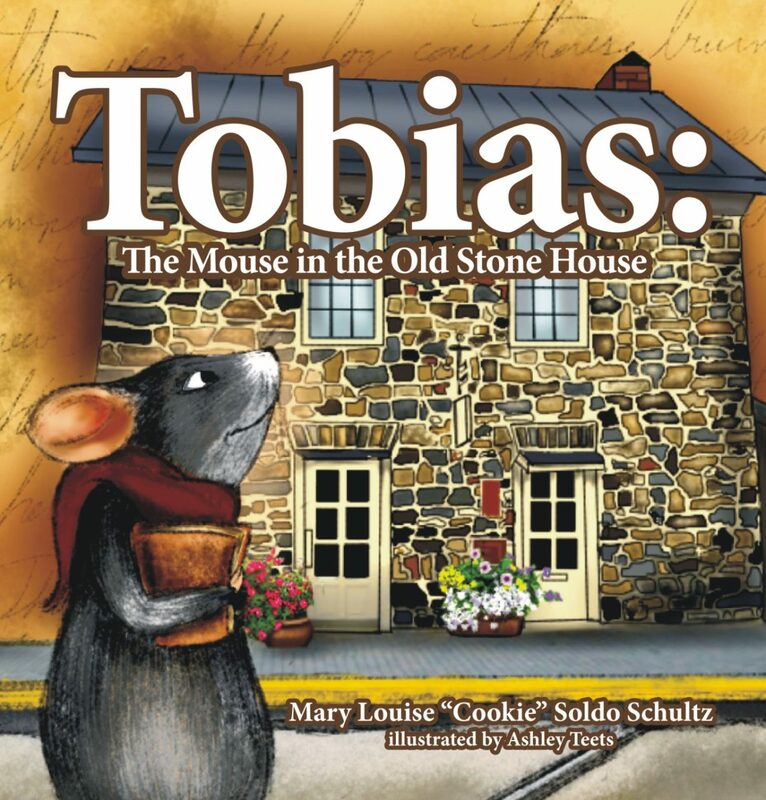 What happens if you give a mouse a “Cookie?” You get a wonderful children’s tale from Cookie Schultz about Tobias the mouse…keeper of the history of Morgantown, WV and the Old Stone House, one of WV’s oldest and most historic buildings. 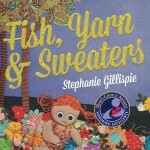 In this beautifully illustrated children’s book, Sammy visits the Old Stone House with his grandmother and meets Tobias. Comfortable in his little home under the steps, Tobias tells Sammy the history of the area through journals left to him by his ancestors.